Thursday 22nd nov @ il caffé. 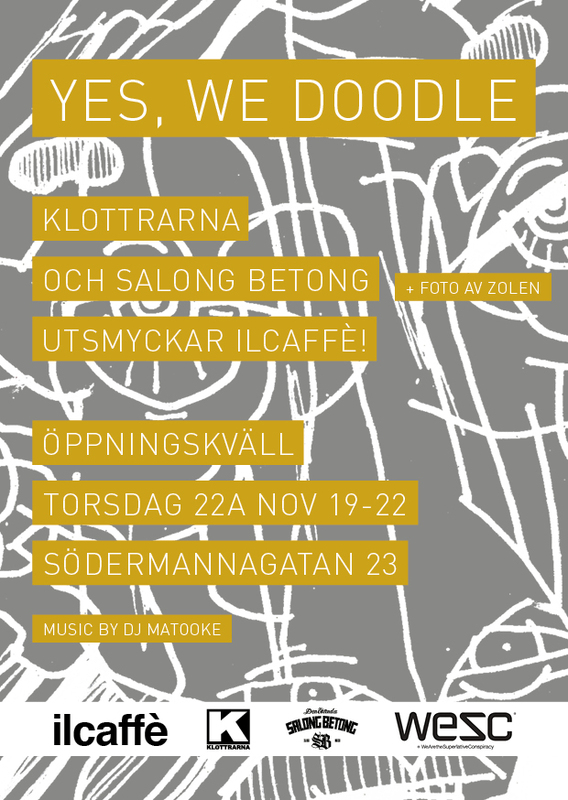 Klottrarna and Salong Betong with photos by Zolen at il Caffé. not doodle on the paper? – I don’t doodle, i just writing my name!